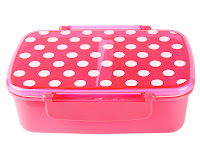 Today we’re back to our series on the Lunch box A-Z – Y is the letter for your working lunch. 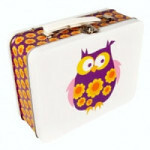 We decided to take a quick breather after the Jubilee celebrations to take stock, and to update you on the latest editions to Lunchbox World, before the next wave of celebrations and British events. 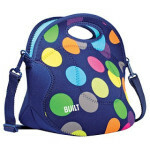 Another dotty lunch bag – Mini Dot Navy to those in the know! They pack flat when not in use, and they smell sweet, as you can wash them. 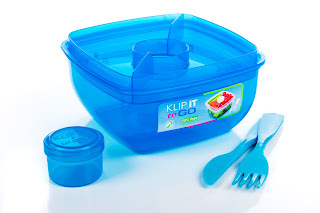 Simply allow to drip dry..
We’ve also some FUN brightly coloured salad lunch boxes, that have all the separate compartments to keep your salad fresh, with a handy sauce pot, as well as the essential cutlery. Simply assemble your salad, add the dressing, toss and you’re ready to tuck in! So do please make time for your lunch…. 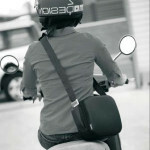 It really will help keep you avoid those slumps in the day, and keep you going until home time. 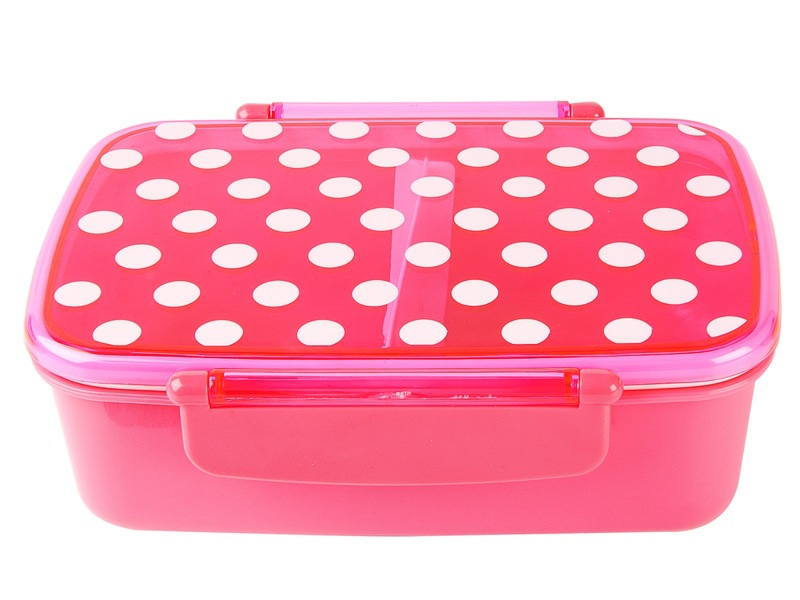 So that was our post for Lunchbox A-Z – Y for your working lunch. But what I really want to know is how much time do you honestly set aside for lunch? 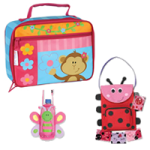 New Lunch bag stock just arrived at Lunchbox World Shop! « Picnic Competition – Your Chance to Win Luxury Hamper Full of Warburtons!